ISC distributes gloves built for the fenestration industry. These gloves are ideal for glass and window frame fabrication, hot melt adhesive and sealant work and general manufacturing and installation. 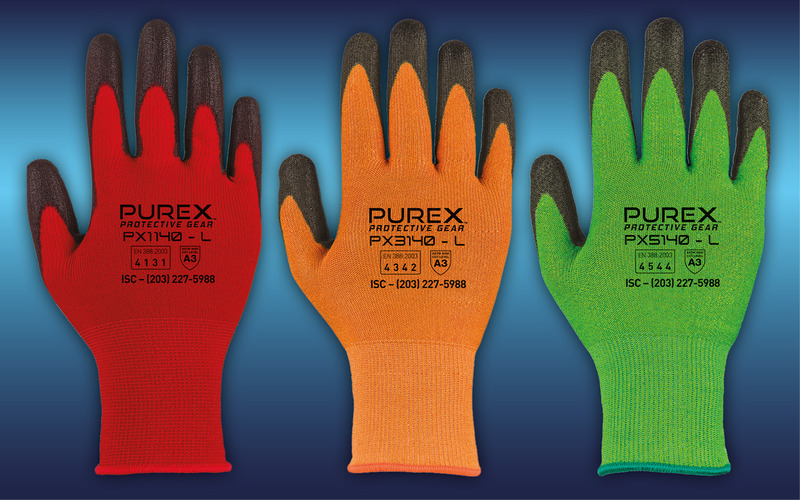 Combining cutting edge technology with unparalleled level of comfort and dexterity, PUREX™ are the glove of choice for today’s workforce.